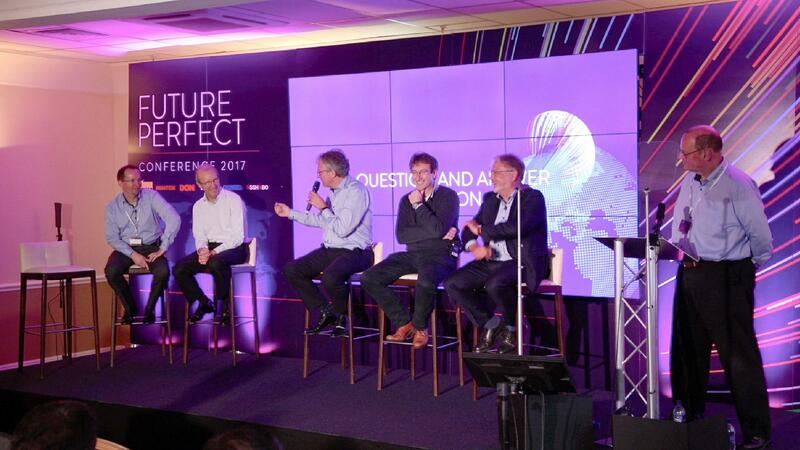 As a global leader in brake technology, TMD Friction called upon Pure Agency to organise and manage an industry conference, centred around the future of the automotive industry, for its most prestigious customers from around the globe. Pure Agency took ownership of planning and managing the event, organising everything from inviting guests and scheduling airport transfers, to building lists of recommended restaurants and suggesting welcome gifts. To kick things off, the design and digital team got to work creating a series of animated emailers that directed the client’s customers to a bespoke event website. Here the delegates could register their details and requirements for attending the conference. Next, the team turned its attention to the design elements for the weekend itself, which covered on-stage visuals, an interactive presentation, conference guides and feedback forms. 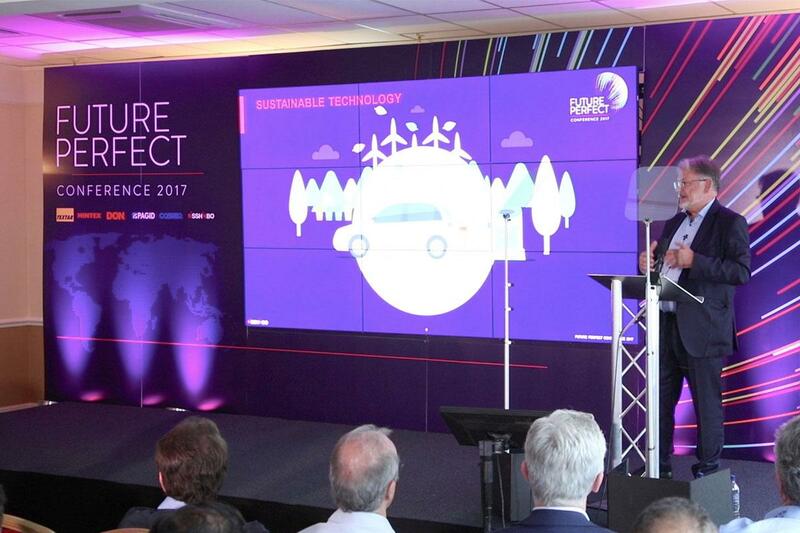 The event management team worked alongside Pure’s designers to create captivating copy to engage delegates, while briefing interpreting suppliers to cater for international guests. In the meantime, teaser emails were sent to delegates packed with snippets of what to expect from the event to build excitement. On the day, Pure’s event management team was on hand to greet and register guests alongside distributing conference packs. 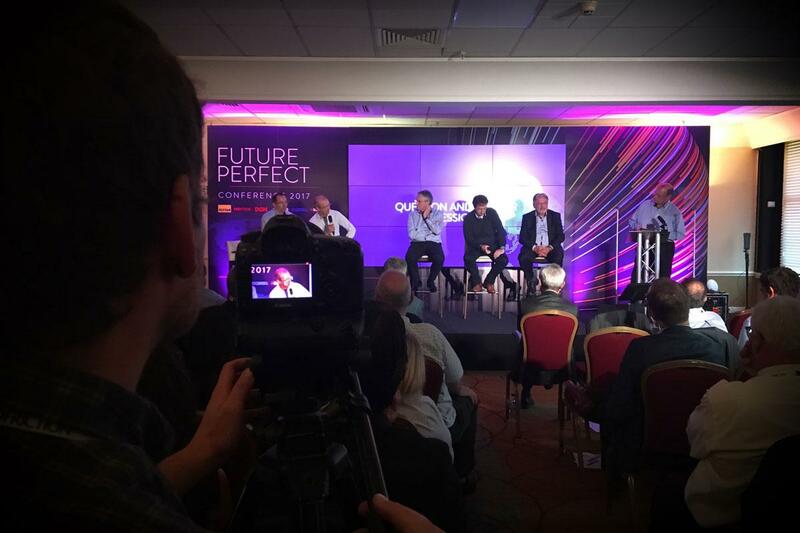 With the AV company briefed, the team ensured the event ran smoothly and worked alongside Pure’s photography & videography department to capture footage from the weekend. Post-event, the event management team gathered and analysed feedback from the guests that attended, which will be used to inform future events. The conference was a huge success, receiving excellent feedback from guests and the client.